As a teacher, one of the most important things on your mind will be the amount of money that you spend on a vehicle. In addition to that, it is also important that you have a dependable vehicle that helps you get to school on time each day. You should also be thinking about finding a good used car that is not too expensive, good on gas, and hold all of the gear that you need to take with you each day. Finally, you have to take a look at all of your options when it comes to teacher auto loans in Forestville. As a teacher, you also know that the style of vehicle will make a world of difference. Are you looking for a coupe or have you been researching your options in a convenient three-door hatchback? For many teachers, going with a crossover SUV or a nice minivan is a great way to go due to the improved interior space. 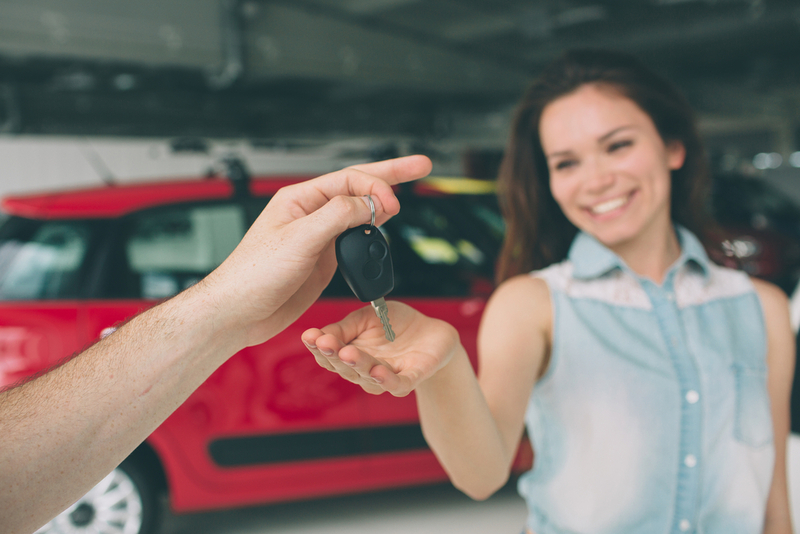 Regardless of what your needs may be, you will find that Expert Auto can help you with the selection process as well as the right financing with teacher auto loans to save you money. When you shop for a newer vehicle this summer with Expert Auto, we will be happy to talk with you about all of the ways that you can save. Not only do we have a friendly customer service team that you can look to for finding the right vehicle but we also feature in-house financing so that you can get the best possible loan to meet up with your financial needs. To get the process started, we also have an easy online financial application that you can fill out simply by visiting our website. We make it fast and easy for teachers to get a great loan for a dependable, stylish used vehicle. You truly deserve a break as a hard-working teacher. Call Expert Auto this summer at (866) 429-0970 to learn about teacher auto loans in Forestville.